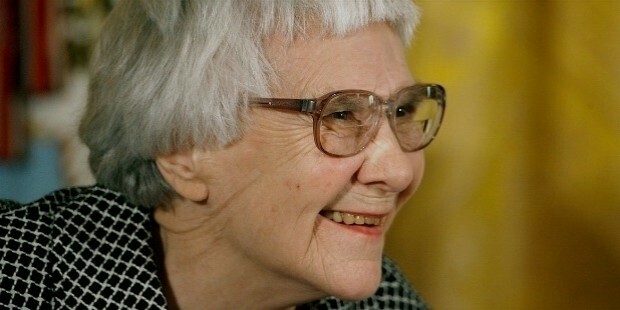 The renowned author of "To Kill a mockingbird", Harper Lee passed away on 19th February at the age of 89. Her "Mockingbird" was drawn from several incidents of Harper's childhood. She took her last breath at her home in Monroeville, Alabama. She was staying with her sister during her last days. Harper Lee left the world peacefully. Lee was a very private Lady. She was also known to be full of life throughout her journey. She published just two novels in her lifetime. She released “Go Set a Watchman" in July 2015. Harper never married in her lifetime as she was was too dedicated to her work. People still get astonished thinking about the fact that why such a fine writer with exceptional writing skills would chose to write only one novel. Harper was a private person. After giving a handful of interviews since To kill a mockingbird's publication, she lived all alone for a very long time. Harper was only accessible to her family and friends. 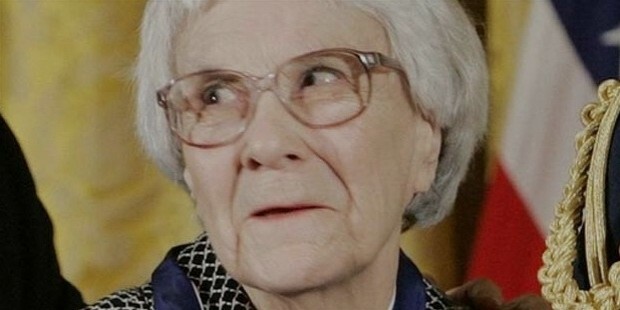 Harper Lee's real name was "Nelle". This name was given by her family. 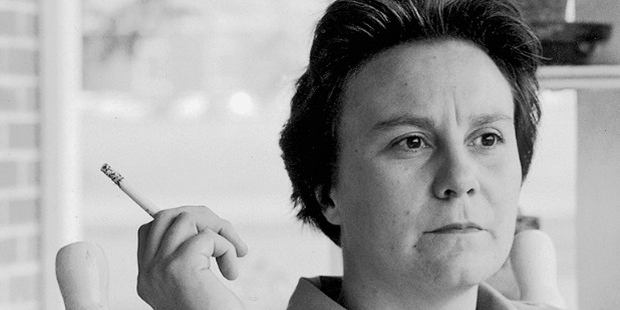 But she chose to be known as "Harper Lee" as her pen name. 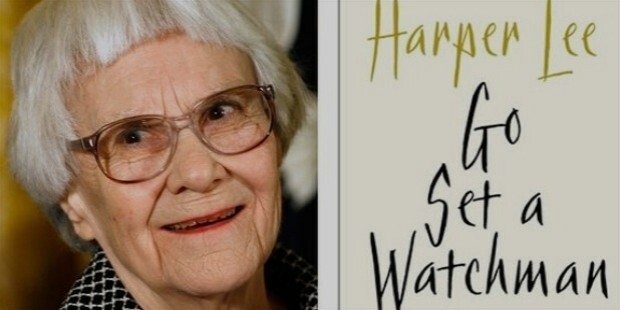 She spent twelve hours a day to complete her master piece novel “To kill a mockingbird". She wanted Atticus Finch to be played by Spencer Tracy in the movie version of Mockingbird. People knew the fact that they'll never see Miss Lee but still every year thousands of people used to visit the town. Harper's book "Mockingbird" earned her unbelievable amount of fame and money. She earned a huge amount of $816,448.06 through royalties in the first six months of 2010. Despite of having ample money and fame, Harper was a private and a grounded lady. She never had a luxurious life. She used a manual typewriter for writings. Apart from being a hard worker, Lee was well known to make numerous donations and charity work. She was also known to send secret donation cheque to her local Methodist Church. An artist never dies. Their work keeps them alive. Harper Lee was a marvellous writer. Though she had written only few books throughout her life, she will be always missed for her creative work and enthusiasm. She was an independent woman who knew how to achieve fame and fortune through hard work. She never married and lived with her sister.